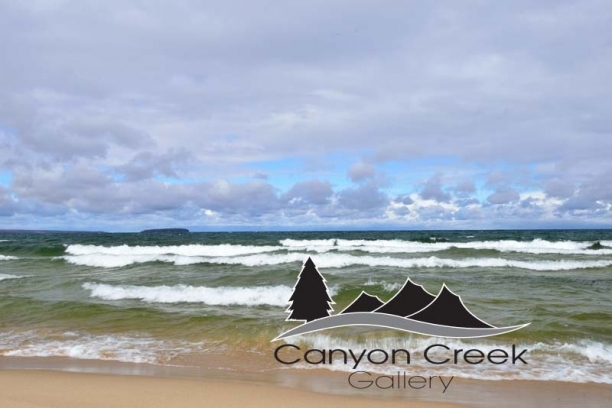 Welcome to Canyon Creek Gallery! 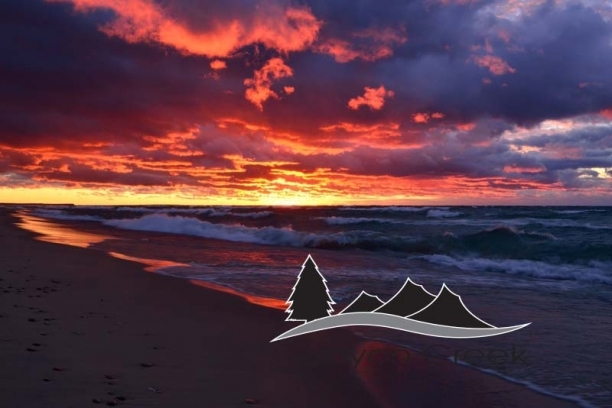 Canyon Creek Gallery is a division of Angela’s Photography, specializing in Landscape and Nature photography. Canyon Creek photography captures the beauty and uniqueness of the world. I have had the pleasure of photographing beautiful scenery in several memorable and diverse locations such as, Yellowstone National Park, Nebraska, Kansas, Michigan, Iowa, South Dakota, and the Smoky Mountains. I have plans to photograph many more beautiful regions for your enjoyment! View the nature galleries frequently so that you can choose that perfect photograph for your home or office. Any of these photos will be the highlight and source of inspiration in your home, office or business location. Any photograph can complement your home or office décor, because you can obtain a custom framing option with traditional framing/matting, metal, acrylic, canvas, or E-panel options. Reasonable and competitive pricing for professional print and digital captures. Custom photo shoots on location photo shoots, such as a family homestead, ranch or vacation spot. See pricing drop down menu on the home page for details regarding pricing with photo shoots, print, and digital captures and custom framing options. © Copyright 2019 Angela's Photography. All Rights Reserved.